Yumi Nagashima and Katie-Ellen Humphries give some food for thought when they discuss if food courts are the best place to eat. 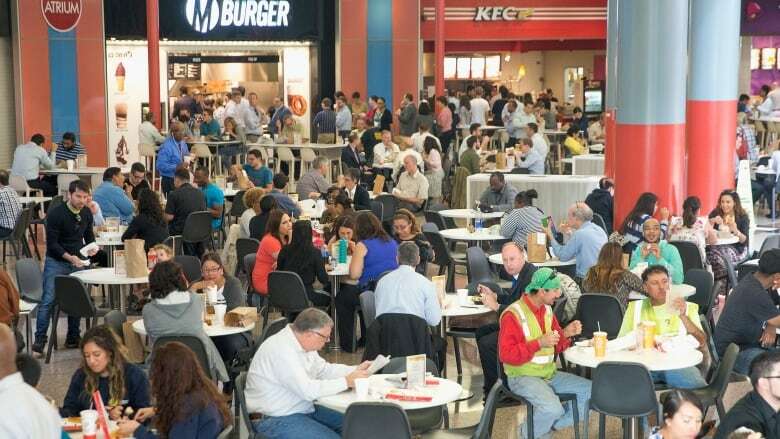 Yumi Nagashima and Katie-Ellen Humphries have some food for thought when they discuss if food courts are the best place to eat. Yumi Nagashima tries to take-out her opponent by arguing that food courts create a sense of unity. Whereas, Katie-Ellen Humphries can't seem to stomach the idea of fine dining in a mall. Take a bite out of this debate and hit play now!